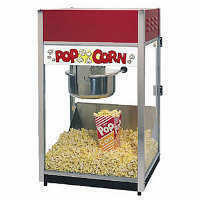 Popcorn Machine. Please add your servings to your shopping cart. Price doesn't include delivery.